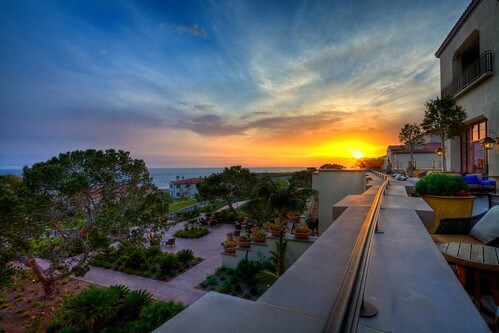 Terranea Resort, originally uploaded by JsonStone. It was my first time there and we just happen to get there in time for the sunset. This is the view that you see right after you get through the main entrance. This entry was posted	on Thursday, April 29th, 2010 at 1:45 pm	and is filed under Photog. You can follow any responses to this entry through the RSS 2.0 feed. You can leave a response, or trackback from your own site.